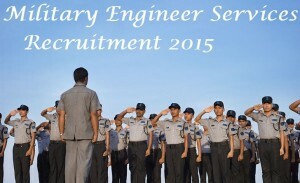 Military Engineer Services, Chief Engineer Head Quarters Southern Command has released notification for the recruitment of 762 Mate (Veh Mech, Elect, Refg & Mech, Carpenter, Fitter, Mason, Painter, FGM, Pipe Fitter, Upholster and Valveman) vacancies. 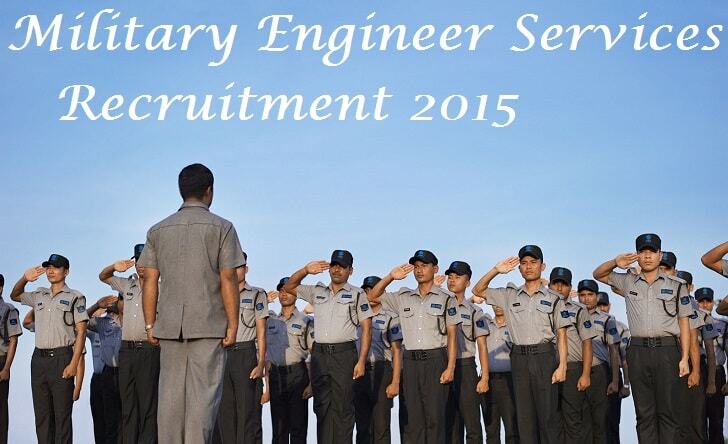 The notification for Military Engineer Services Recruitment 2015 for Mate Tradesman has been announced. Eligible candidates may apply in prescribed application format on or before 26th December 2015.